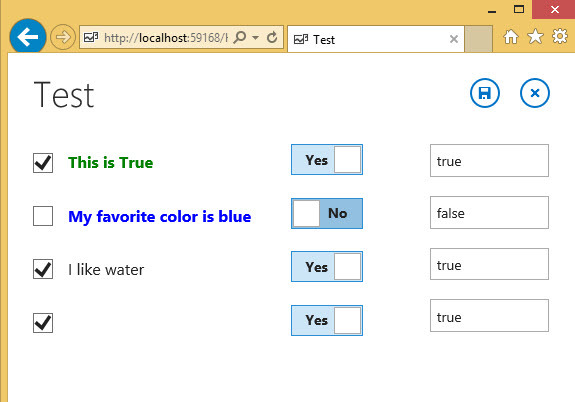 can you tell what to do to get the checkboxes work in an ls html table? They are visible only in the first row. All following rows got no checkboxes. Honestly I have not tested the checkboxes embedded into another control. I am remote this week but will take a look soon… Thanks for bringing it to my attention.